Since 1986, MPH has been working with companies to produce mechanical systems. 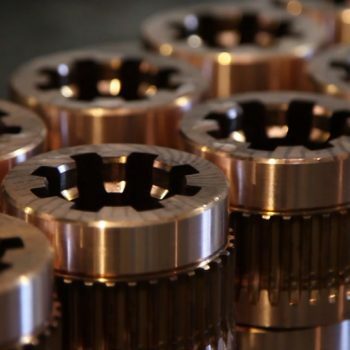 In its 1500 m² workshops, MPH creates all of your custom mechanical products. 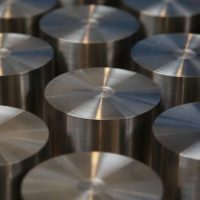 We can produce what you need, from prototypes to large-volume productions, and we work hard to meet all of your needs, from the most simple to the most technical, no matter the material (alloy steel, aluminium, plastic, cast iron, stainless steel, etc.). Our reliable production methods and our team of highly qualified technicians allow us to ensure deadlines are met and pay particular attention to quality. With the support of our other sites in Auvergne Rhône-Alpes, our comprehensive offer allows us to provide a broad set of skills in the field of precision mechanics.